We do Installation, Maintenance, & Repairs! 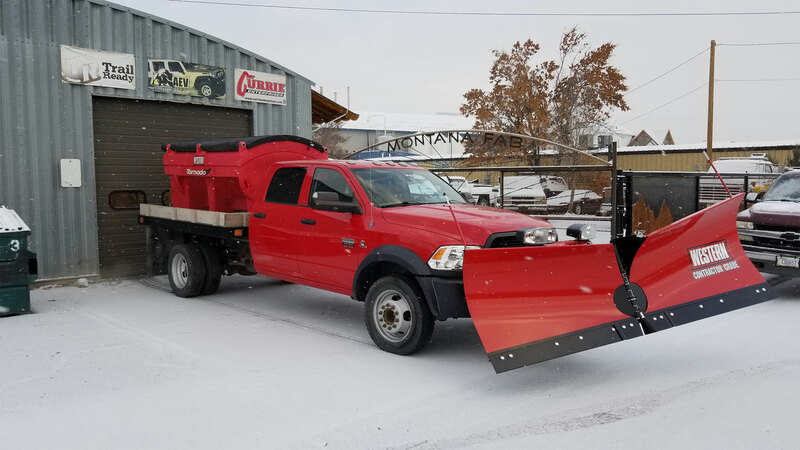 Montana Auto & Fabrication is a complete custom fabrication shop. 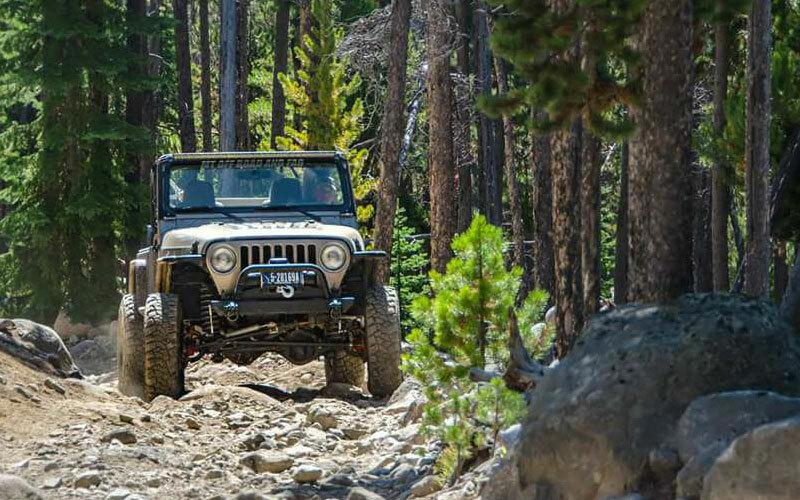 The company began operations in 2008 and has established itself as a custom off road vehicle shop. Our goal is to take an idea and make it a reality. We are always looking for new projects. 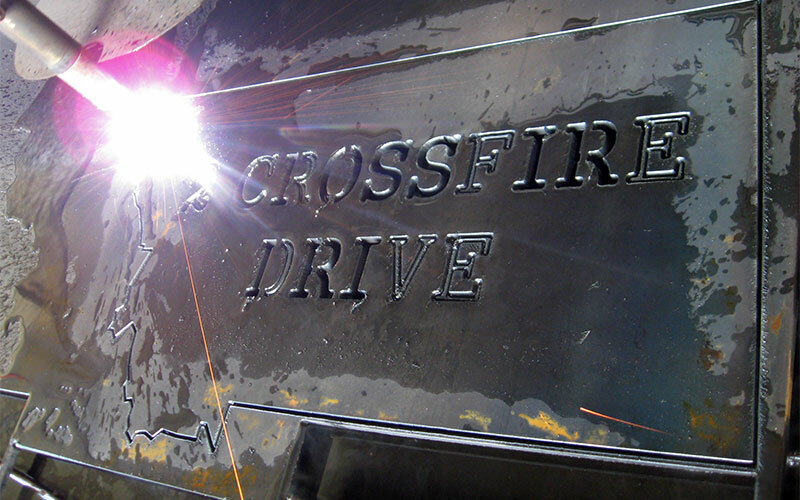 We're a custom automotive fabrication shop. 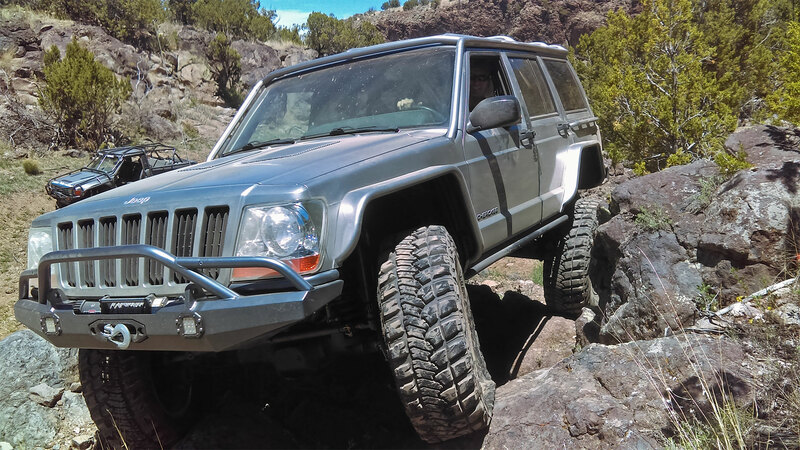 Whether it’s a complete vehicle build or partial modifications for axle swaps, gear setups, lift kits, or building bumpers and fenders, big to small we do it all. We're a custom fabrication shop. We do everything from custom signage, to brewery lines, railings, structural welding, sandblasting, and anything else you may need fabricated for your home or business. Great shop. Awesome work. Always willing to help me out with little things. These guys just kick-a**! They have totally tricked out my FJ80 Prickly Pear rig, they are working on my 1970 FJ40 and they have fabbed so many parts for my brewery I lost count (including steel stair cases, an entire 2nd level for my canning line and custom adapters/funnels for my mill room). Aluminum, stainless, or regular steel these guys know it all. Quality work, on-time and fair prices. Ryan and his team exceed my expectations every time I highly recommend. I've spent quite a few hours in this shop in the last few days, these guys are top notch at what they do. I also witnessed great customer service. They're smart and get to the bottom of any issues you might need resolved. Lots of great in house one off mods, and they take a lot of pride in quality craftsmanship. This shop is great, they got my ring and pinion replaced, put my locker in very quickly. I will use them and recommend them for future work. Been there a few times inquiring about some stuff. Awesome customer service and a great group of guys. I also have had a few co-workers that have had there Jeeps in their shop and the quality is just top notch. What a great bunch! No job too big or small, they can do it all. They are great to deal with. I've had them work on my 69 and 73 land cruiser. They are very good. They will be the only ones I'll take my cruisers too. They are amazing. Very happy.